Events like Justin Timberlake's "Man of the Woods Tour" will be more costly with Buffalo's ticket tax. The current city budget anticipates $2 million in revenue from the sliding scale ticket tax: as prices rise, so will the the tax for tickets above $10. The proposed tax runs up to $3.50 for a ticket priced above $75 and there are increasingly more of those. However, to put the tax into effect, the Common Council has to approve it and members do not have a proposal yet because ticket sellers and city officials are still working out the details. Council President Pridgen said the city needs the revenue because needs are rising to handle public events. 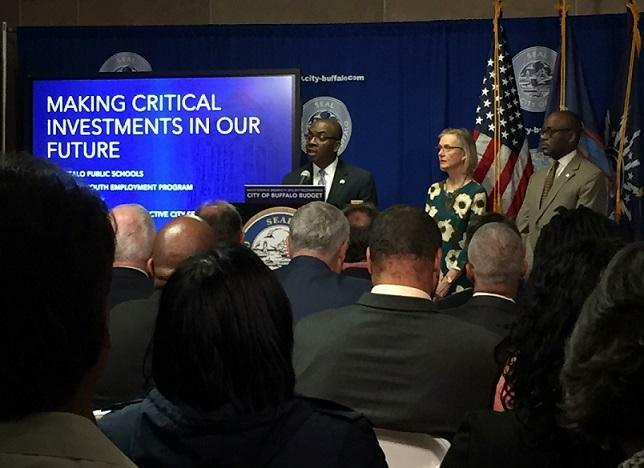 "Our city is growing and when you talk about police, when you talk about fire and when you talk about at times we have three, four, five major events going on at night, that means overtime, that means somebody has to participate in that," Pridgen said. "How that occurs? How that occurs? I don't have the answers yet, but we do know the administration and these groups are working really almost daily on this." There is another talk session Thursday between the two sides, with lawyer Adam Walters representing most of the large cultural institutions: Shea's Performing Arts Center, Kleinhans Music Hall, the Buffalo Sabres, Buffalo Bandits, Buffalo Bisons, KeyBank Center and concessionaire Be Your Guest. "We had a meeting on Friday. We're meeting again on Thursday. We are committed to working with the city to get through this issue," said Walters. "There are some real fundamental challenges that we have to get through, but we are absolutely committed to working while you are on recess to try to resolve those concerns. We do understand it's in the budget." "The institutions that are involved in this discussion, either the city owns the building or the land, and pay out capital dollars, all those things and we need these institutions, quite frankly," Pridgen said. 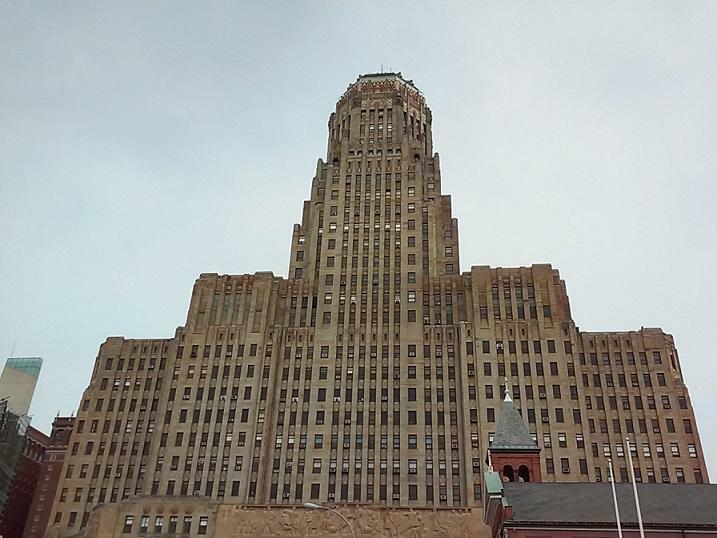 "I don't want to see a Buffalo without Shea's and I don't want to see a Buffalo with an empty Kleinhans." A key problem is that many of the tickets for most of this fiscal year are already sold or already billed - and it's not clear how to charge taxes on those tickets. There will be a rebate for city residents who buy tickets, with the mechanics for that yet to be worked out, as well. 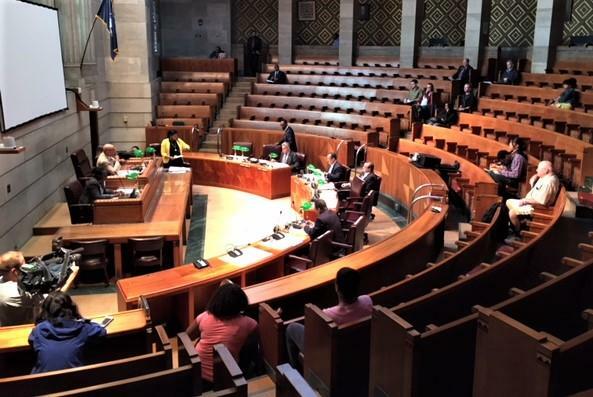 For the past dozen years, Buffalo Mayor Byron Brown has delivered budget proposals that held the line on property taxes or, in some cases, offered slight decreases. That will change in his thirteenth budget, a proposed $513.6 million spending plan for fiscal year 2018-19 that raises residential and commercial tax rates as well as garbage user fees.